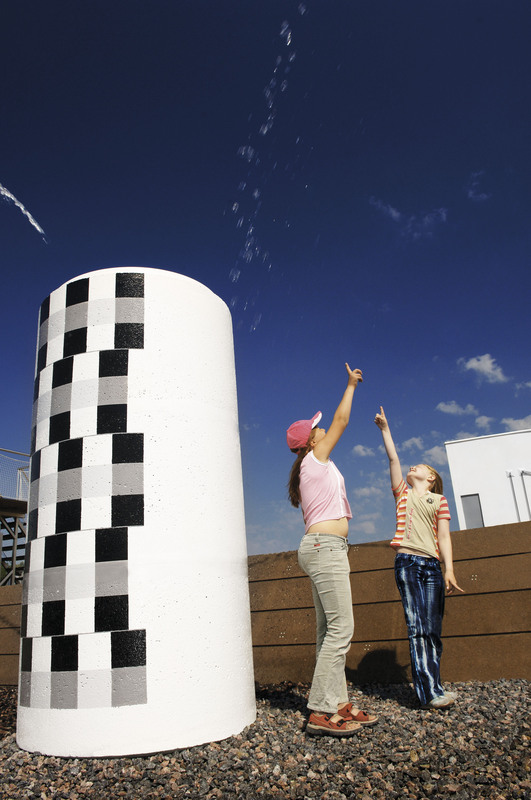 Heureka’s exhibitions also extend outdoors. In front of the main entrance, guests are greeted by the Bedrock exhibition and Linnaeus gardens, which are open to the public. Science Park Galilei is open during the summer season and is included in the general admission fee. Science Park Galilei is an outdoor exhibition area which is open during the summer season (from May to September) and is included in the general admission fee. 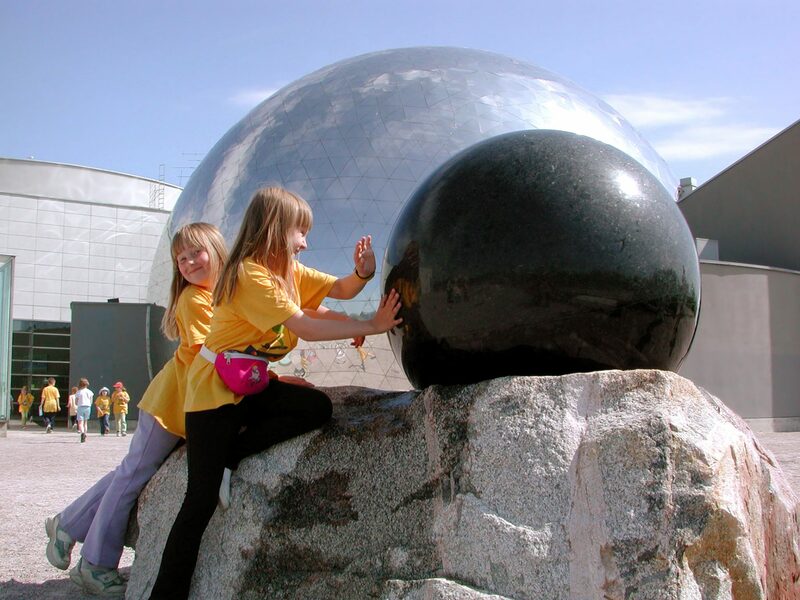 The outdoor park is filled with gigantic exhibits from a number of different fields of science. Linnaeus gardens display plants selected in accordance with Linnaean plant classification system. The plants bloom in different colors and during different times throughout the growing season. 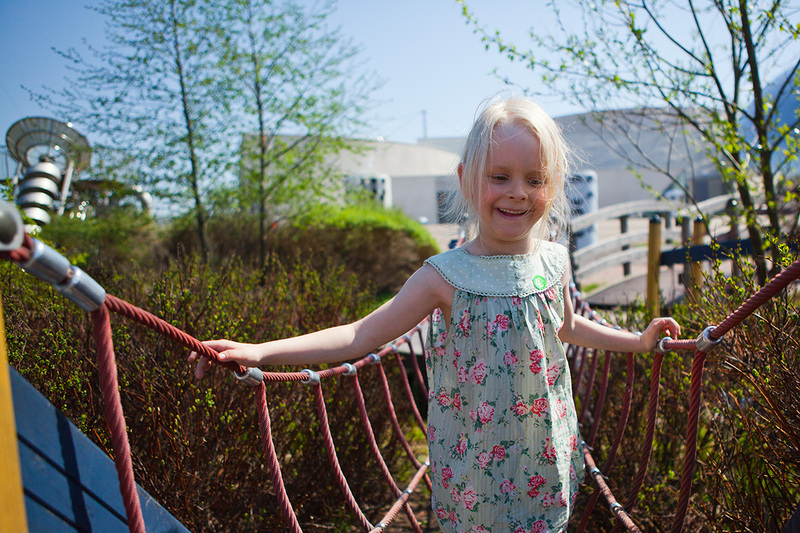 Learn about Finland´s bedrock in the exhibition garden outside of Heureka´s main entrance. The 124 different specimens in the bedrock exhibition are representative of those that comprise Finland’s bedrock. The bedrock exhibition features rock specimens from all provinces of Finland. The exhibition is free and open to the public. Along the trail, you can find many natural habitats i.e. biotopes from the Finnish nature. The trail is 200 meters long and consists of species from, for example, dry meadows, forests, wetlands and swamps. There are around 100 plants along the trail that grow wild in Finland. They can be utilized in many different ways, such as in nutrition, cosmetics, plant dyeing and drugs. One of the specialties of the garden is that a large part of the soil is recycled old earth from building sites in the metropolitan area, among other places. Plants grow well in natural soil which contains a lot of microbes and fungi. There will be plants to admire for the whole duration of the growing period (May-September). The trail of useful plants has been planned together with Luontoportti.